While Rotherham United’s Development Coach Matty Hamshaw says that the backroom staff are working tirelessly behind the scenes to fetch players in, including already going out watching games this week, reading between the lines it doesn’t seem like the Millers will be getting any fresh faces before they travel to take on Ipswich Town. I can understand the ‘domino effect’ that you can’t get a player until his team get someone in who can take over and that club have to wait to get who they want. I also understand that waiting until later in the window will give some of the players you have out injured time to get back so you could then be looking at fetching in someone in a different position. 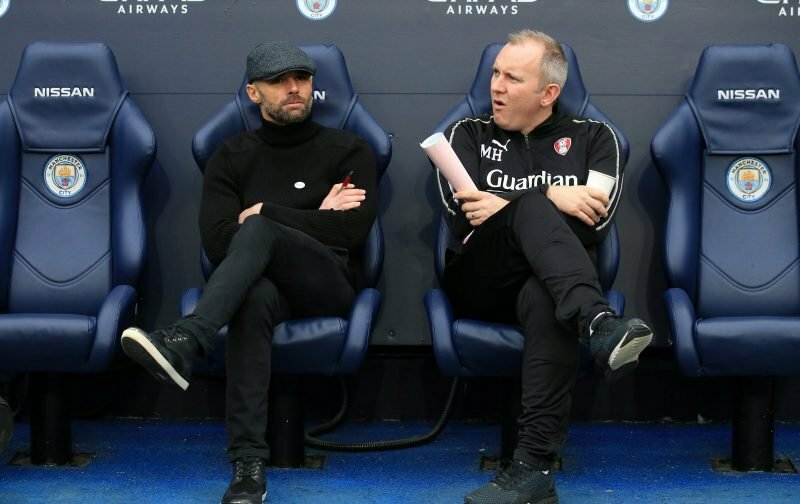 But, it doesn’t sound to me like either Jamie Proctor or Darren Potter are going to be back any time soon and Rotherham United, in the position they are at the moment, which is just above the relegation places, I think we need new faces in sooner rather than later. For me I think the sooner that a player is here means the quicker they get to know their team mates and how they are wanted to play. I don’t think we can afford to fetch in someone at the last minute who we then have to take another ten or so days showing him what is wanted of him – unless, of course, that player has already played as a Miller in the not so distant past.